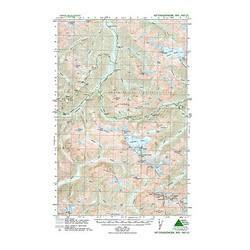 Green Trails, Inc founded in 1973, publishes over 140 topographic recreation map titles for the most spectacular mountain, beach desert areas North America. Including Washington and Oregon's Cascade Mountains, Washington's Olympic Peninsula, the Spring Mountains of Nevada, The parks of Phoenix and the Sky Islands of Tucson. 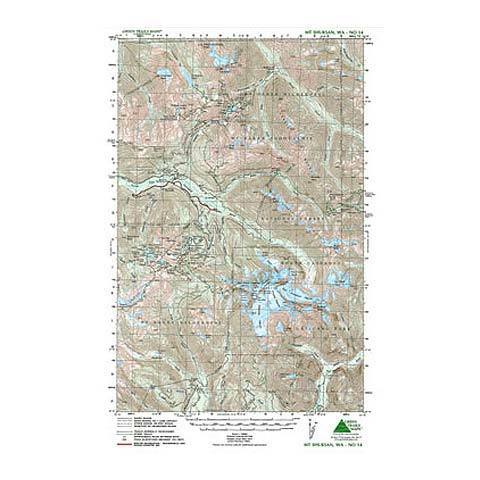 Green Trails maps show the most current trail, road, and access information to national forests, national parks, state and local parks, and other public lands in the most clear, compact, and convenient format and scale available.